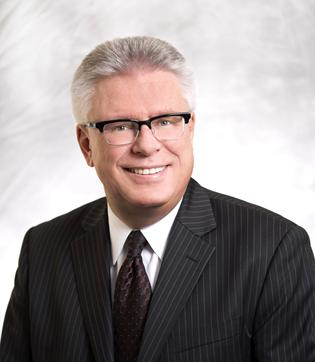 The Ontario Home Builders’ Association (OHBA) looks forward to responding to the Minister of Municipal Affairs and Housing’s announced review of Ontario’s land-use planning/appeals system, development charges and other municipal fees that finance infrastructure projects across the province. The two separate, but concurrent provincial consultations will evaluate Ontario’s development charges system including other related municipal measures that levy costs on new neighbourhoods such as parkland dedication policies and section 37 density bonusing agreements. 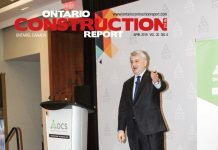 The second consultation will review Ontario’s land-use planning system and appeals process. 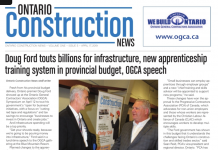 It is time to educate all participants in the public planning process – existing residents, future residents, new neighbours, municipalities, the building and development sector and the provincial government – as we work together to make housing affordable and attract jobs to Ontario, the OHBA news release said. 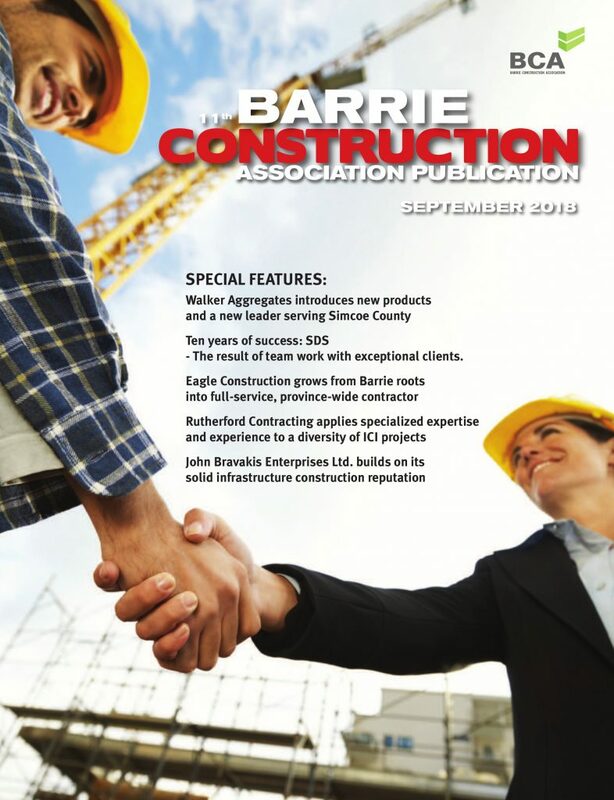 Next articleHamilton/Burlington architects recognize excellence in building permit submission and building inspections.